Kat Von D’s Dating Timeline: A Look at All the Men Who Came into Her Life! Kat Von D has had a colorful love life over the years since her marriage and split from first husband Oliver Peck, who was also a tattoo artist. She has a soft spot for musicians, which is clearly evident from the men who came into her life later, like Nikki Sixx, Deadmau5, and her current husband, Rafael Reyes. 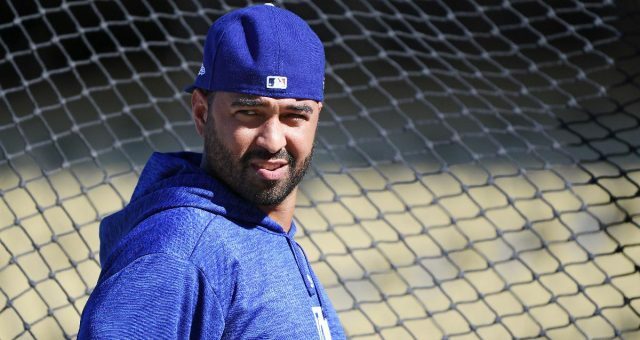 She is now expecting her first child with Reyes, having moved on from her previous relationships for good. “Basket Case” beauty Kat Von D is on cloud nine right now and is sharing her happiness with all her fans and well-wishers through social media. So, what is going on in this celebrity’s life? The good news is that Kat Von D is going to be a mother for the first time! Yes, that’s right! Kat Von D and her current husband, Rafael Reyes, have announced that they are going to be the proud parents of a baby boy! Even though her real name is Katherine von Drachenberg, she is better known by her professional name, Kat Von D. She is an American tattoo artist, musician, model, television personality, and entrepreneur. 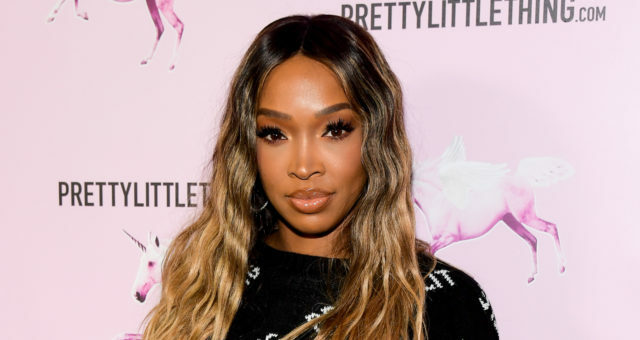 The LA Ink star is also known for her colorful personal life, having dated a string of high-profile men since the early 2000s. What’s really obvious is that right from her first husband, Oliver Peck, to her second and current husband, Rafael Reyes, Kat Von D’s boyfriends have been associated with the arts. Most of them are musicians like Alex Orbison, Ville Valo (rumored), Nikki Sixx, Deadmau5, Tom Green, and Steve-O. And let’s not forget painter Kevin Llewellyn and TV personality Jesse James, and you’ll surely get the drift! 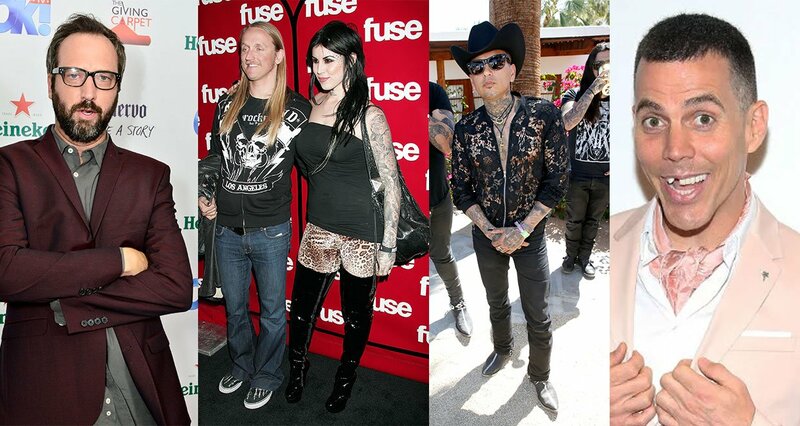 So, check out Kat Von D’s husbands and boyfriends over the years below! In 2016, Von D formally met her current husband, Rafael Reyes, when he asked her to appear in the music video for one of his songs. Reyes is an author, artist, and musician, who sings vocals and plays guitar for his band, Prayers. They created Cholo goth, a music genre which lyrically explores the harsh reality of gang and street life over synthesizers and dance beats. She added vocals to it and even appeared in its music video. 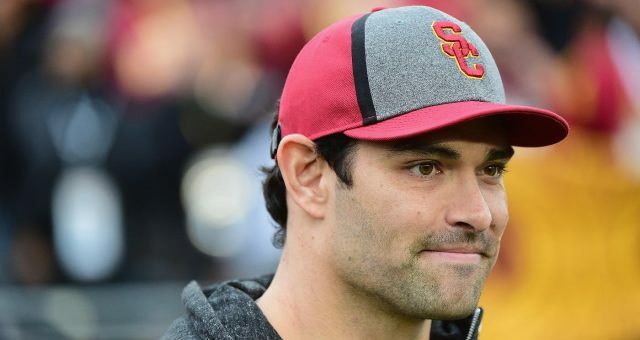 Cupid then struck, and the two began dating from early 2018. Things happened fast between them, and the couple got married on February 21, 2018. They announced that they were expecting their first child on May 8, 2018. 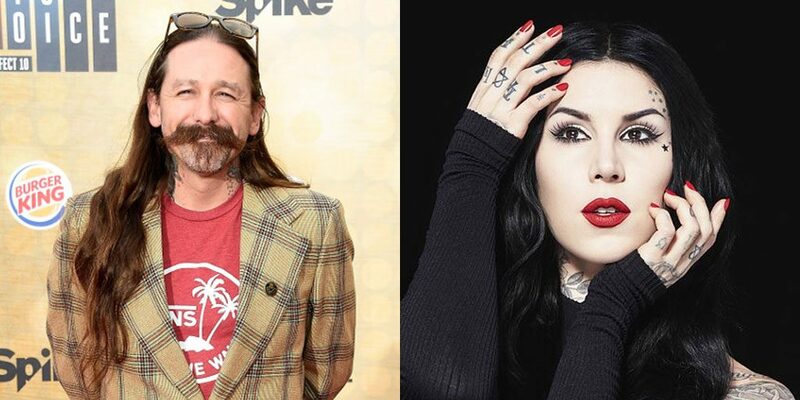 Even though Kat Von D hooked up with Kevin Llewellyn in 2017, they have known each other for a while. Llewellyn was achieving fame as a painter, who specialized in creating dark, realistic life-size full body oil paintings. His works can be found in museums and private collections. The two became close when Llewellyn displayed his work in Von D’s art gallery, the Wonderland Gallery in Los Angeles. They showed their closeness and affection for each other through a series of messages on social media. Wow! Talk about a heartwarming romantic exchange! Unfortunately, the couple ended up breaking up. And even though Von D cleared her Instagram account of Llewellyn’s photos and messages, there is no doubt that they were in the thick of goth love for a while! 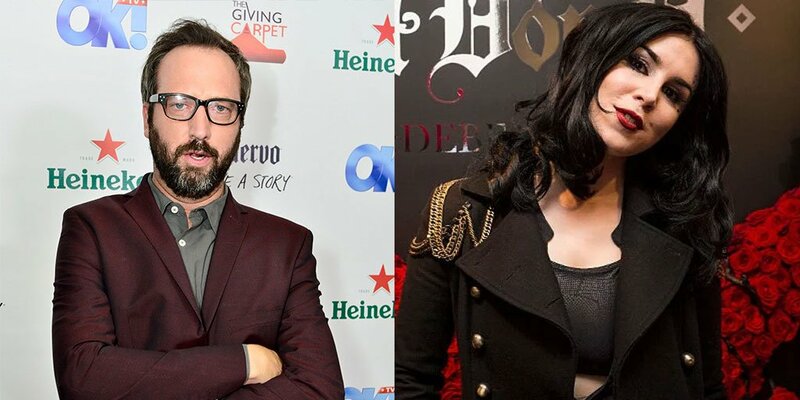 According to the rumor mill, Kat Von D and Tom Green got together in 2016. It was more like a reunion really, as it was alleged that they dated each other in 2013, as well. Tom Green is a Canadian stand-up comedian, actor, writer, rapper, director, producer, media personality, and talk show host. He has appeared in films like Road Trip, Charlie’s Angels, Stealing Harvard, and Shred. Von D appeared on his program, The Tom Green Show. She posted photos on Instagram in October 2016 about how Green helped her with her car when it broke down. The couple appeared happy in each other’s company as Green pushed her 1951 Chevy to help Von D park it by the roadside. But the reunion didn’t last long, and the couple went their separate ways later. Von D had a whirlwind romance with Steve-O, which lasted barely three months. But they were practically inseparable during that time. The couple started dating in November 2015 and appeared head-over-heals in love. Their love messages to each other scorched social media, making their fans hopeful that Von D and the former Jackass star would be together for a long time. Fans were shocked when their break-up was announced just three months later. The couple removed all photos and references to each other from their social media accounts, making it clear that their relationship was over. Neither party gave a reason for their split. And fans still wonder why Steve-O and Von D’s relationship soured so quickly! Kat Von D met Deadmau5 after the musician tweeted her a message on Twitter regarding one of her tattoos. Their relationship progressed from meeting and dating to an engagement fairly quick! Deadmau5, whose real name is Joel Thomas Zimmerman, is a Canadian record producer, musician, DJ, and composer. 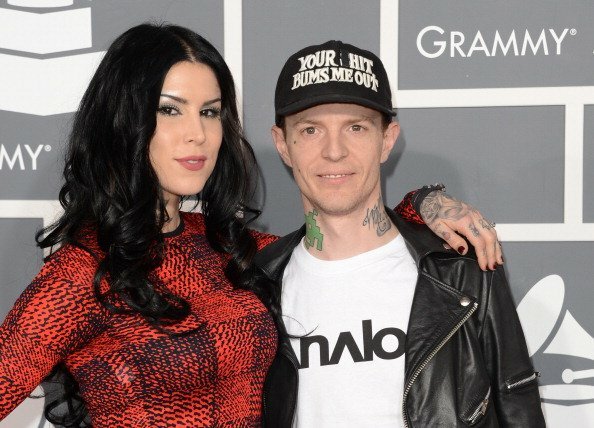 Von D and Deadmau5 started dating in September 2012. But the pair broke up in November that same year. However, they rekindled their romance soon after that. And on December 15, 2012, Deadmau5 proposed to Von D via Twitter, and she said yes! 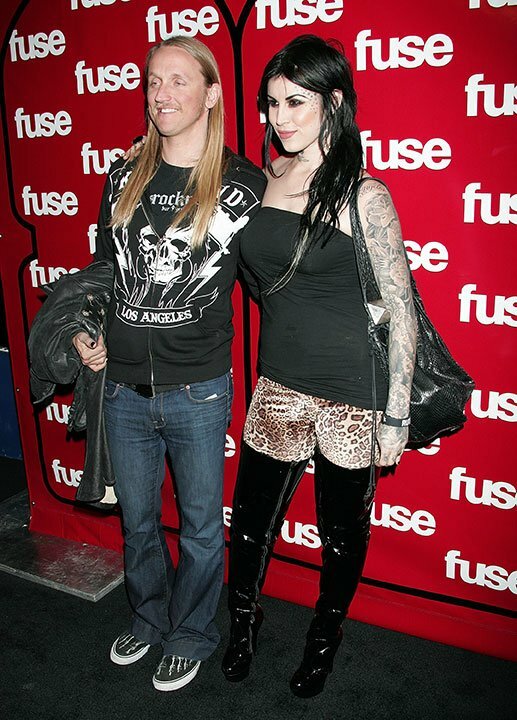 They even started living together as Deadmau5 moved to Los Angeles to be with her. But sadly, the relationship did not work out. In June 2013, Von D announced that they had broken off their engagement. They split over Deadmau5’s alleged infidelity, according to sources. Deadmau5 also gave his side of the story and admitted he had been unfaithful when he was away. So, the curtain went down on a relationship that almost culminated in marriage. Von D almost married Sandra Bullock’s ex-husband Jesse James in 2011, the year in which they got engaged and broke-up twice. At one point, people couldn’t keep up with their on-again-off-again romance! Jesse James is an American TV personality and the former CEO of Austin Speed Shop. 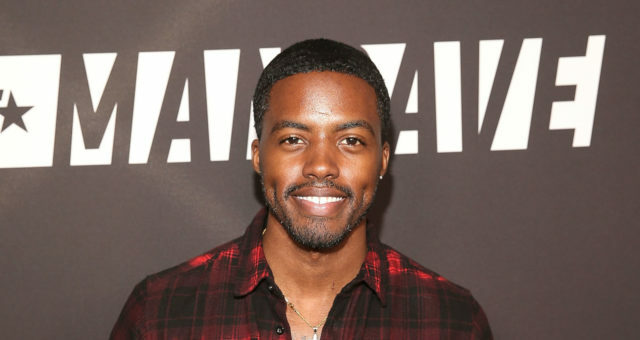 He started dating Von D in 2010 after his failed marriage to Sandra Bullock ended. Meanwhile, Von D had just split from her previous boyfriend, Nikki Sixx, the bassist and primary songwriter of the metal band, Mötley Crüe. After making up and changing their mind a couple of times about their engagement, Von D made the final decision not to marry James. She announced their split in September 2011. Later, Von D revealed the reason for their break-up. 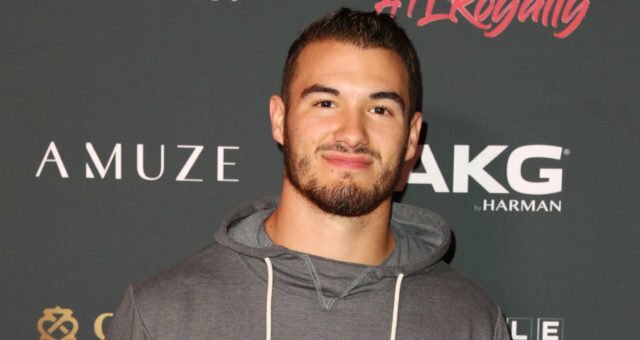 She said that it was because James had cheated on her with several women on multiple occasions during their relationship. In fact, his infidelity was the same reason his marriage to Sandra Bullock came to an end. This relationship was doomed from the start for the simple reason that no woman has ever been successful in taming the wild man from Mötley Crüe. But while the relationship was on, both Von D and Sixx were having a hell of a time. The pair was seen all around town living it up, and many fans thought that Von D had found her soul mate. Unfortunately, this was not the case. Just after her marriage to Oliver Peck unraveled, Von D was involved with Alex Orbison, legendary singer Roy Orbison’s son. Alex Orbison, also known as Orbi, is an American drummer, writer, director, and film producer. He was totally smitten by Von D’s charms when he met her. Orbison had been single for five years when he met Von D. So, he quickly succumbed to her, and the two became a couple. Their bliss was rudely affected when Nikki Sixx became Von D’s new beau. Even though Von D said that her relationship with Sixx started well after her breakup with Orbison, he did not believe her. Orbison later spoke publicly about his time with Von D and admitted that he had fallen for her hook, line, and sinker. On her part, Von D simply moved on with her life and painted the town red with Sixx. Kat Von D was just 21 years old when she married fellow tattoo artist, Oliver Peck in 2003. Although they stayed together for almost four years, their relationship was rocky. Peck claims that it was because of Von D’s weight problems and excessive drinking. They separated in August 2007, and their divorce was finalized later that year. Peck claimed that he stood by her and tried to help her. However, he broke away when his friend told him that Von D was having an affair. So, Von‘s D first attempt at holy matrimony failed. 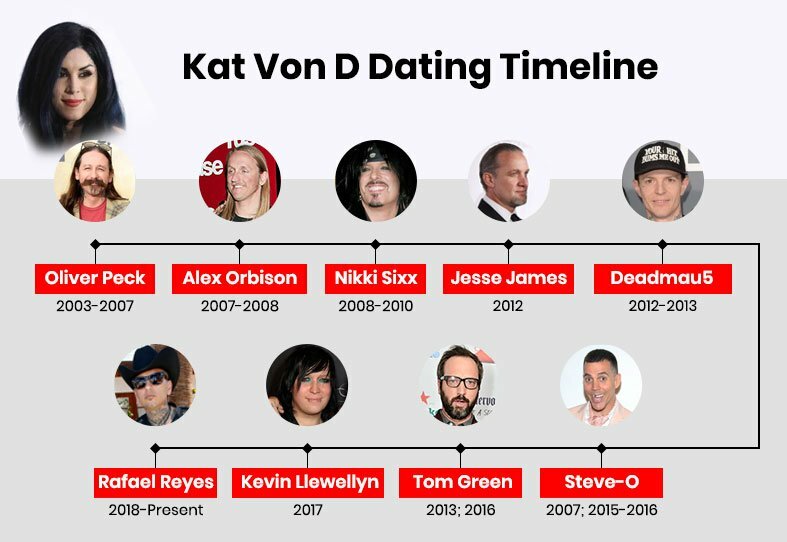 So, there’s Kat Von D’s dating timeline for you! Two marriages, two engagements, and several close shaves before she decided to move to the next level by becoming a mother. Now that Von D is eagerly awaiting her baby with husband Rafael Reyes, her mind and thoughts are firmly looking to the future. A baby can change everything and wipe out a lifetime of hurt and disappointment. And, that’s exactly what Kat Von D needs!